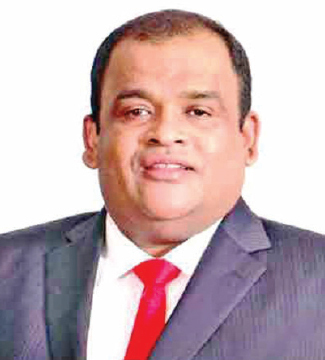 Business tycoon Dhammika Perera in collaboration with the Computer Society of Sri Lanka (CSSL) outlined his National Strategy for artificial intelligence(AI) at a event held on March 14 at the Nelum Pokuna Theater. Perera based his comments on his experience with Data Scientists in his role as Director of Singer. The CSSL has more than 15,000 members and hosts more than 25 events a year. Perera outlined that all stock related decisions and forecasting at Singer is now done using AI models and described the dynamic data gathering process which continuously adapted to changing information. Perera said the model was completed within 2 months and is 95% accurate. While outlining difference scenarios whereby Artificial Intelligence could be used, he noted that humans were emotional and as such not suitable in making certain decisions. Perera championed online learning through Coursera, an online learning platform. He also advocated for artificial intelligence in feedback and grading within education.